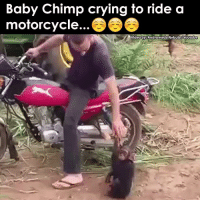 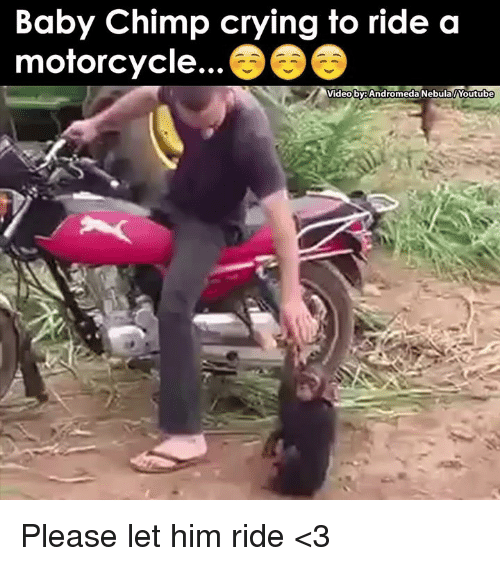 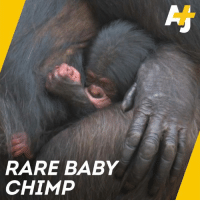 Cute, Memes, and Baby: RARE BABY CHIMP This newborn baby is critically important for the survival of her species. 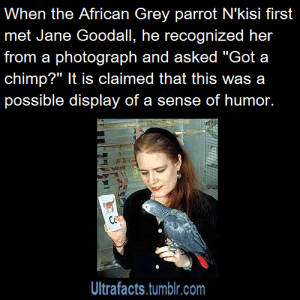 She's also too cute for words. 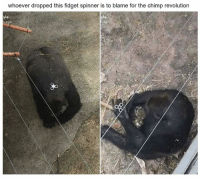 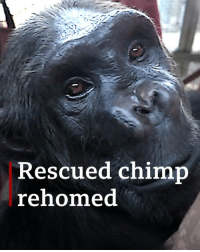 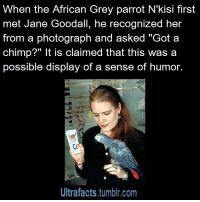 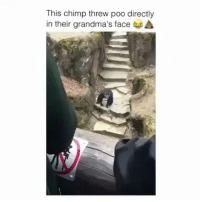 memehumor: The unthinkable happened to this grandma at the chimp exhibit. 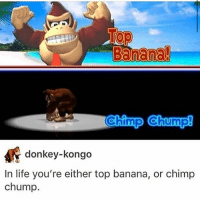 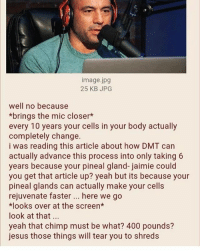 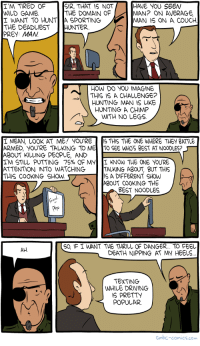 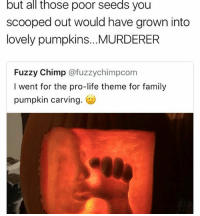 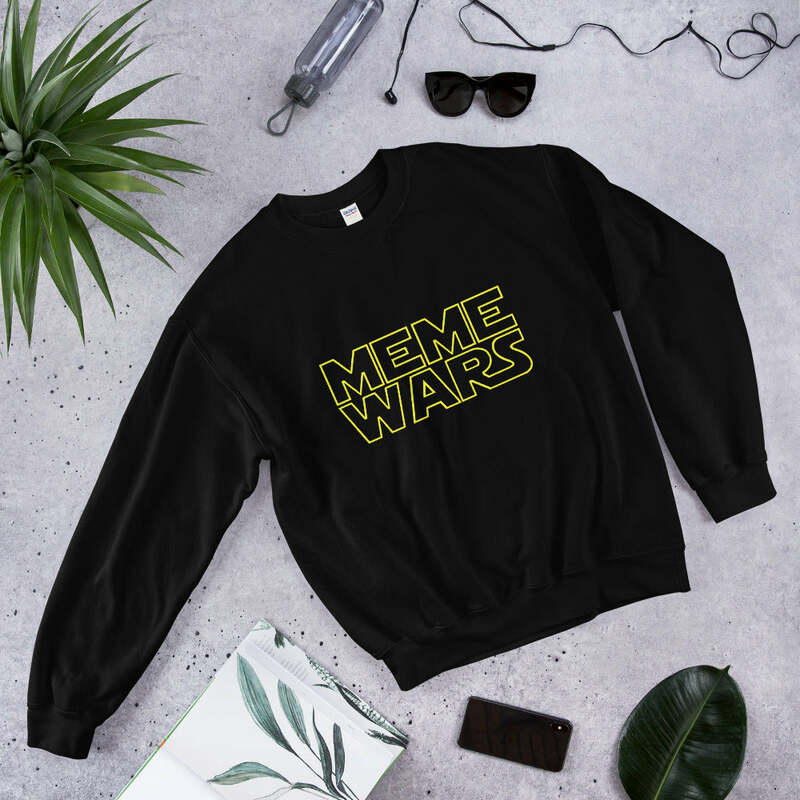 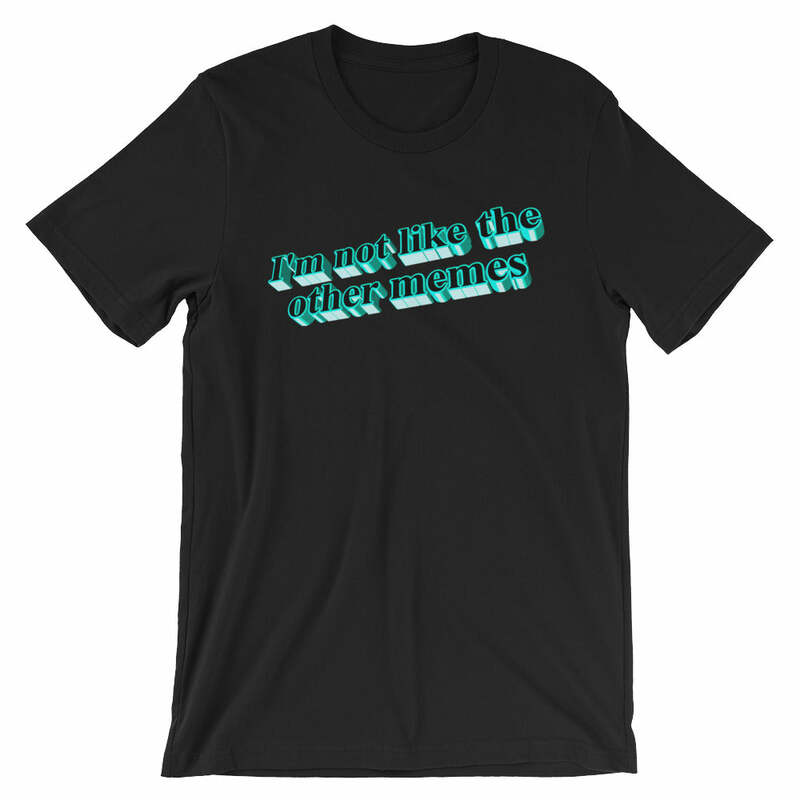 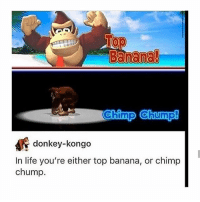 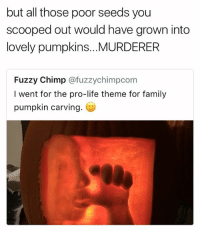 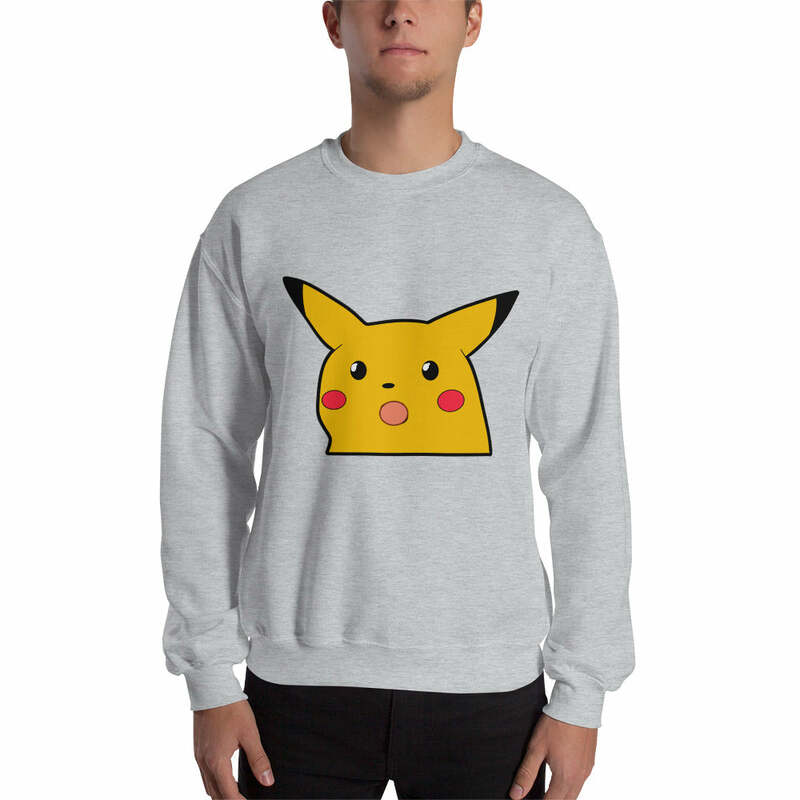 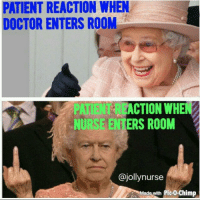 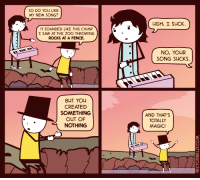 Yes, that. 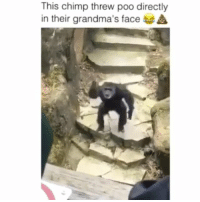 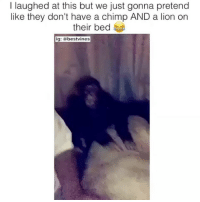 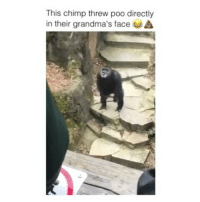 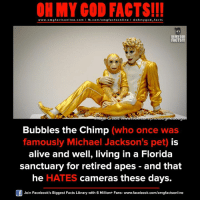 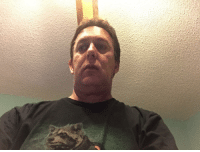 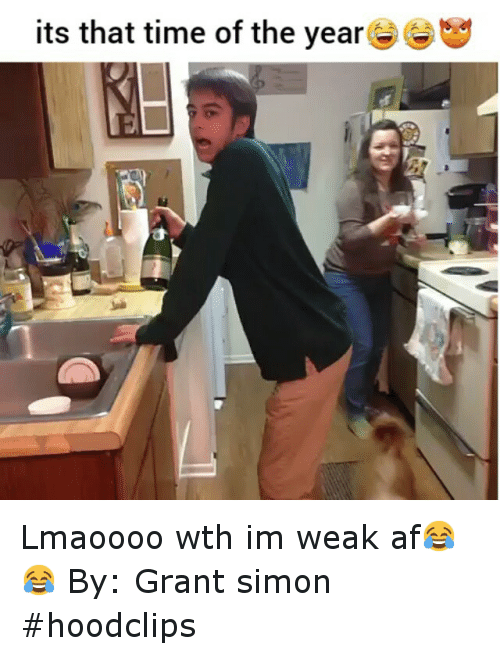 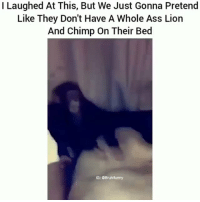 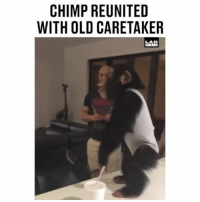 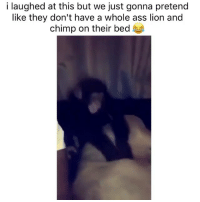 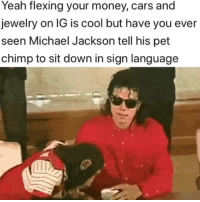 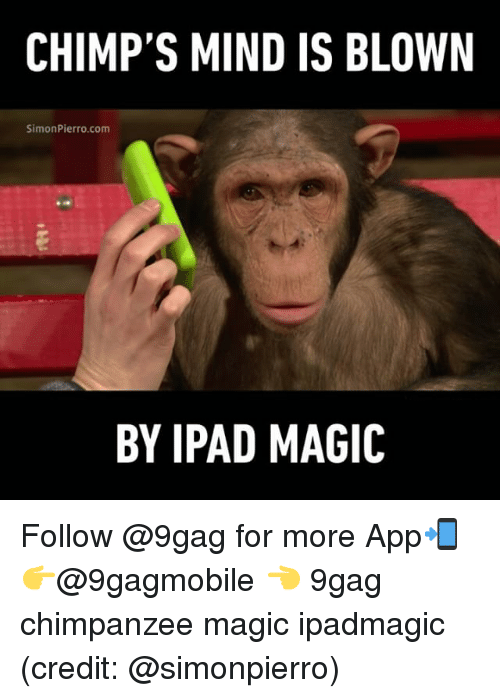 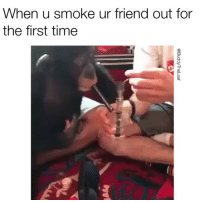 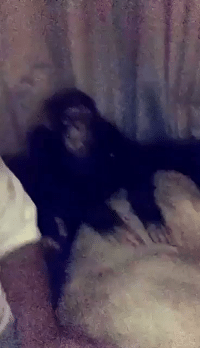 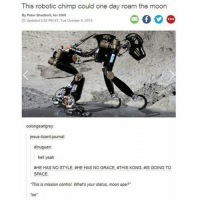 Lmao, Memes, and Smooth: This chimp threw poo directly in their grandma's face He played it off so smooth lmao. 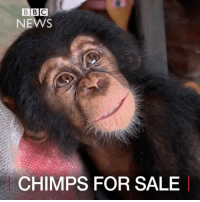 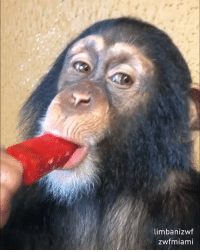 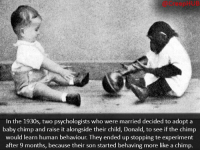 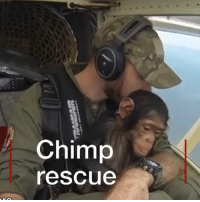 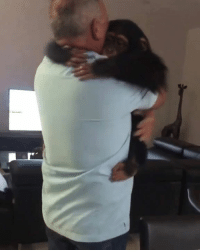 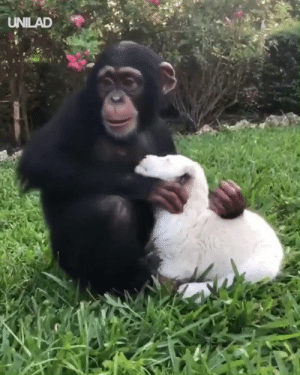 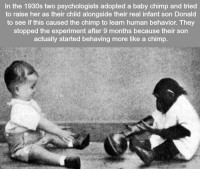 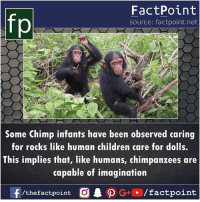 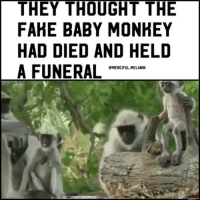 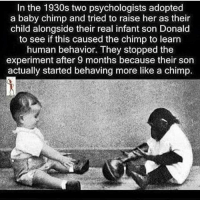 Memes, 🤖, and Human: In the 1930s two psychologists adopted a baby chimp and tried to raise her as their child alongside their real infant son Donald to see if this caused the chimp to learn human behavior. 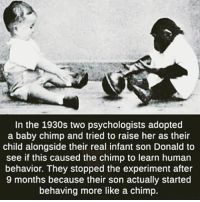 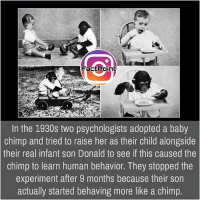 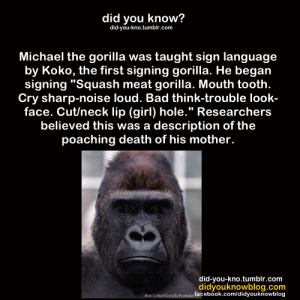 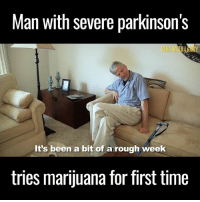 They stopped the experiment after 9 months because their son actually started behaving more like a chimp.